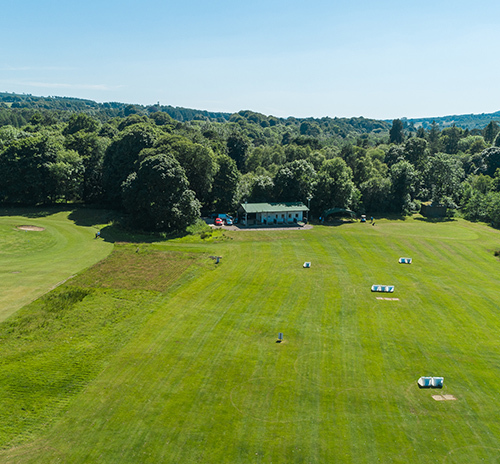 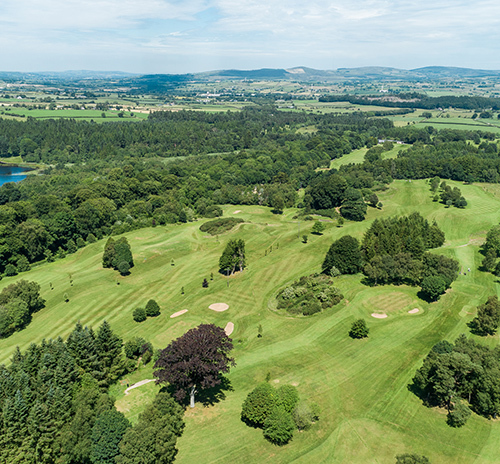 Newtownstewart Golf Club is nestled on the foot of Bessy Bell Mountain in the rolling parkland of Baronscourt, the ancestral estate of the Duke of Abercorn. 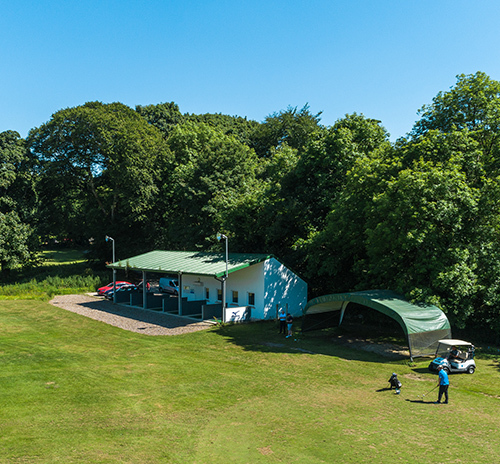 The course is rich with an abundance of beech trees and wild life. 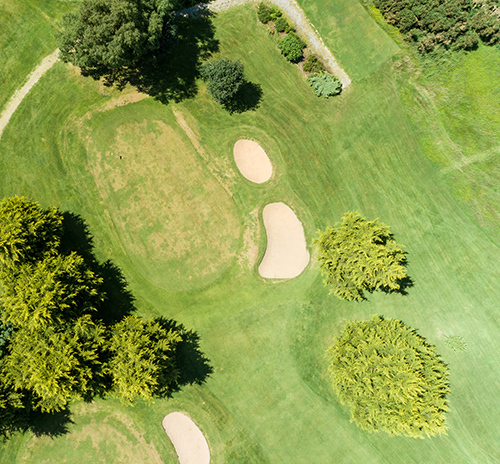 Golfers will frequently encounter deer, wild pheasant, red squirrels and buzzards during their round.